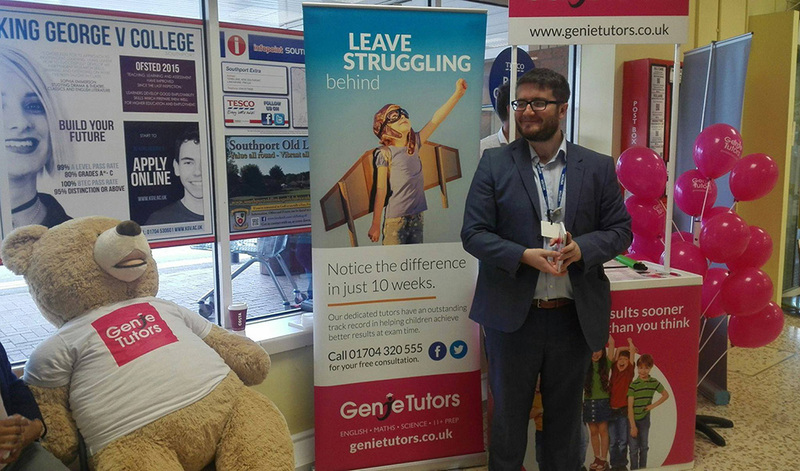 Hello, my name is Chris and I run Genie Tutors Southport. 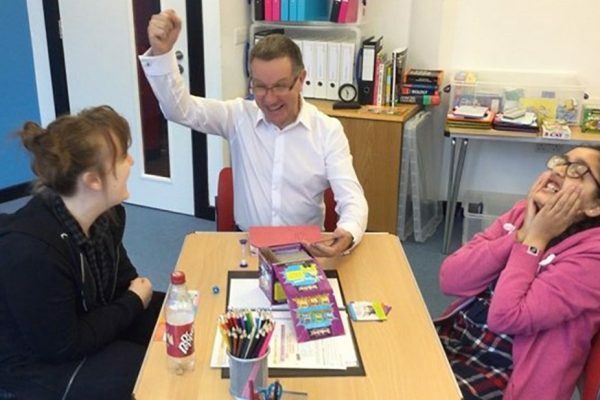 I am a professional qualified teacher and have helped raise pupil attainment throughout my teaching career in a friendly learning environment. There are many reasons why a child might be able to do better or may even be struggling at school. It could be that they lack focus, motivation or confidence, there could be some other issue that’s holding them back – or they may have simply fallen behind and are finding it difficult to get back to where they were. Every parent wants their child to do better so whatever the reason, if your child isn’t getting the results you know they can achieve, private tuition can help your child improve in lessons and at exam time. 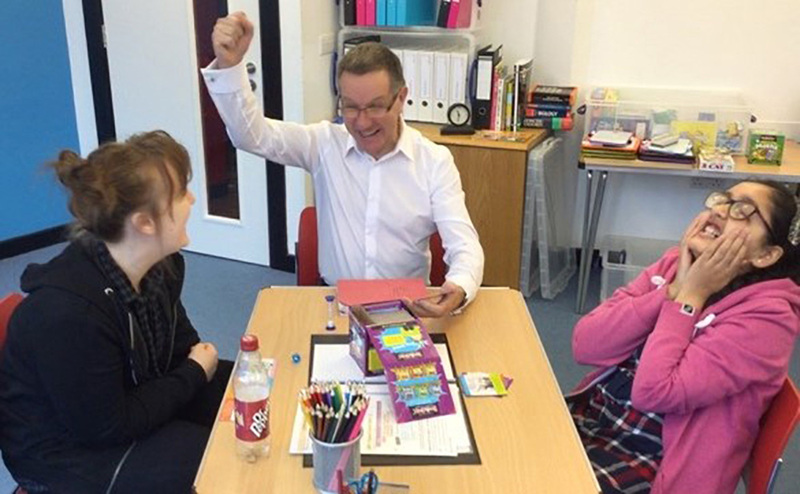 Progress and successful learning is achieved through our teaching strategies and our skilled practitioners – all qualified and experienced subject specialist teachers. 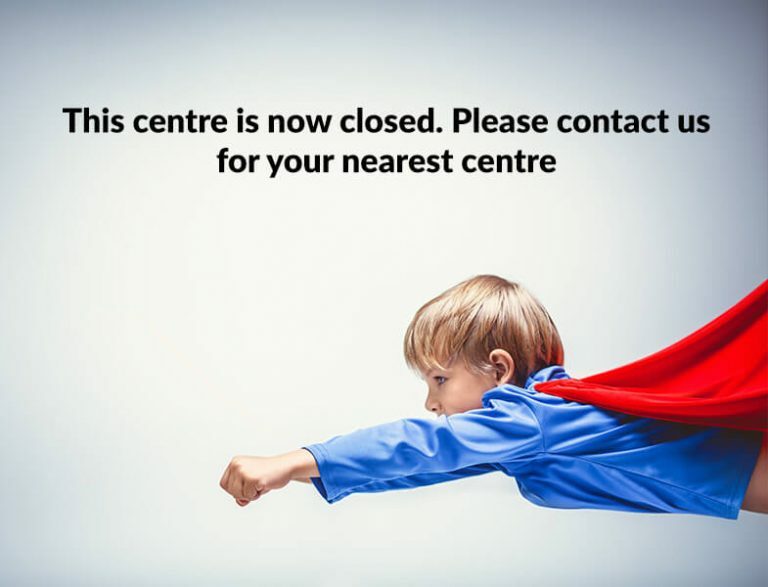 Whatever you and your child aspire to, we can help. 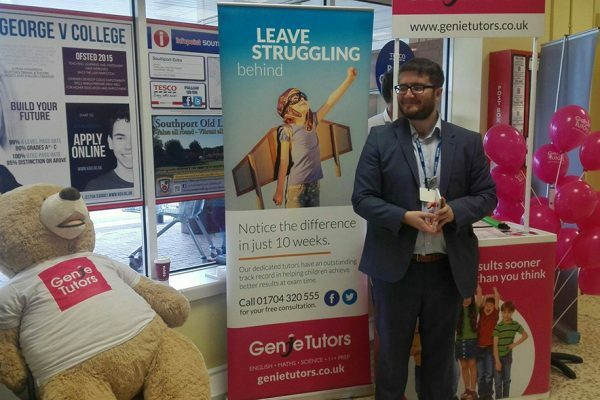 At Genie Tutors Southport we will nurture your child’s abilities and develop their skills. 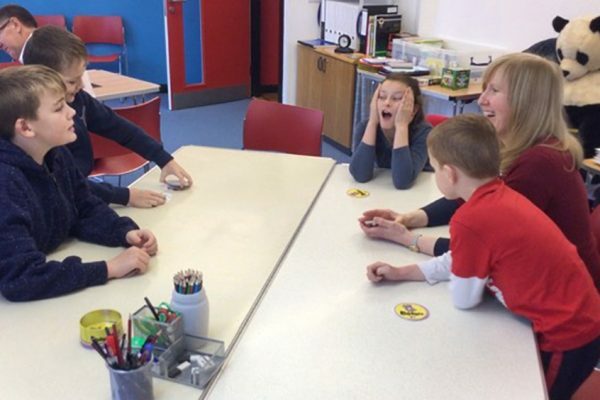 Here at Genie Tutors Southport we provide a fun, engaging and relaxing learning environment where pupils are encouraged and supported to develop their learning. Learning does not need to be a solitary journey and at Genie Tutors children can enjoy the benefits of shared learning and support. 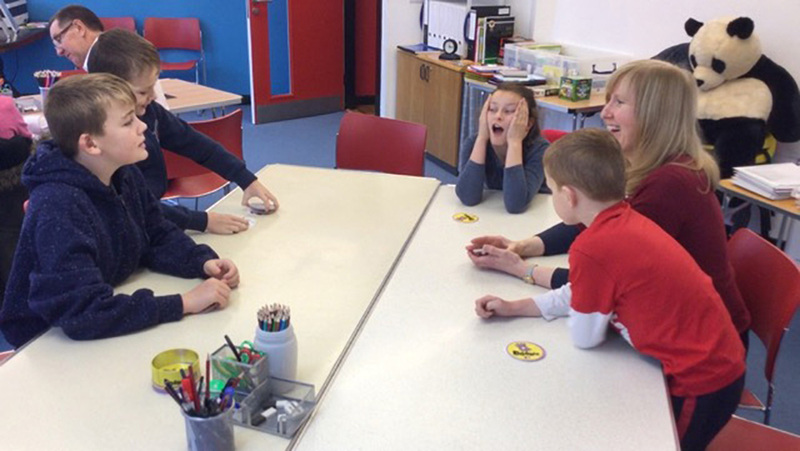 Our skill in small group teaching ensures each pupil gets the individual attention they need from their tutors while reaping the benefits of learning from other pupils who may be of similar ability. Small group work encourages children to discuss and question which helps them build confidence, teamwork and interpersonal skills while improving their subject knowledge. Amazing service, the team here are always really friendly and happy to help. Chris has been an amazing help in our family. We were recommended to Genie Tutors from a friend, and i'll be using them again when the next academic year kicks in! My teenager really enjoys the weekly sessions and is certainly getting lots of good tips for exam time. Her tutor Chris is really helpful and friendly when I chat to him after each session and as the coaching is in small groups, I feel that my child is getting lots of positive attention. Keep up the good work, you really are making a difference! Try Before You Buy – take the first steps towards achieving your child’s potential, free of charge. 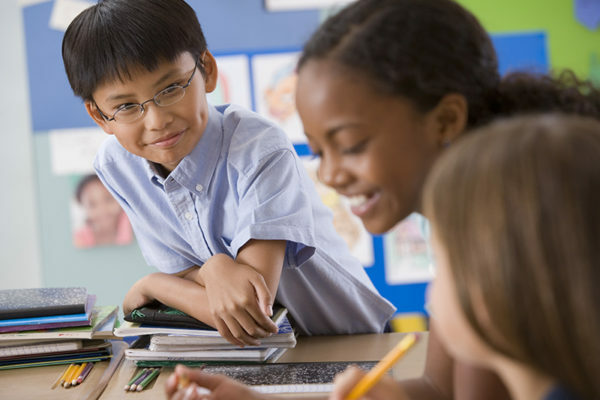 Using our tried and tested techniques, our experienced tutors deliver engaging sessions designed to give lasting benefits to your child. We are so convinced that your child will see improvements and an increase in confidence and achievement at school, that we are offering two weeks of free tuition.